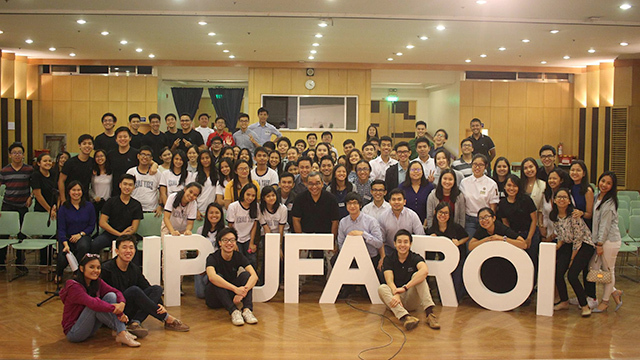 The UP Junior Finance Association (UPJFA), a student organization based at the UP Cesar E.A. Virata School of Business (formerly the UP College of Business of Administration) in Diliman, is sponsoring a one-day summit on personal finance, entrepreneurship and career planning for high school seniors on November 11, 2017, Saturday. 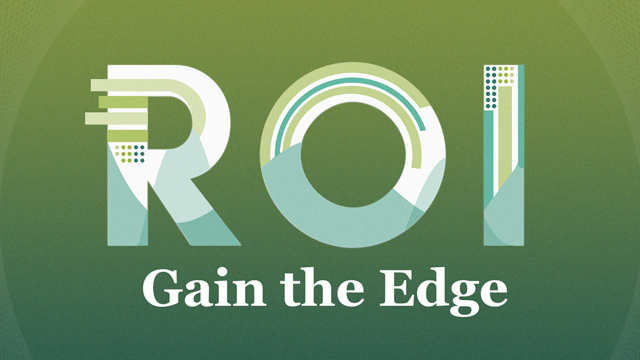 Billed “Return on Investment: Gain the Edge,” the event will be held at the UP School of Economics Auditorium, which is also located at the UP Diliman campus. Now on its second year, UPJFA’s flagship financial and career literacy summit aims to bring together 300 senior high school students, from Grades 10 to 12, to provide them with know-how on investing, entrepreneurship and career planning to help develop them into financially literate and successful men and women in later life. ROI 2017 offers a diverse set of workshops during the summit. The topics of the workshops range from investing in the stock market to basic valuation methods and other specialized topics in finance to supplement delegates’ learnings in their classes. To learn more about ROI, check out UPJFA’s event primer at tinyurl.com/ROI2017Primer and like the organization’s official Facebook page: https://www.facebook.com/UPJFAROI. Interested students can sign up at tinyurl.com/ROI2017RegistrationForm! Entrance fee is only Php250, inclusive of lunch and other freebies. Entrepreneur Philippines is a media partner of UPJFA for the event.